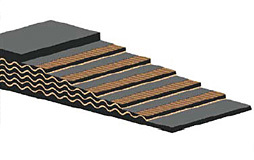 CHEVRON belts are the right belts to meet your requirements when higher angles of inclination are required. 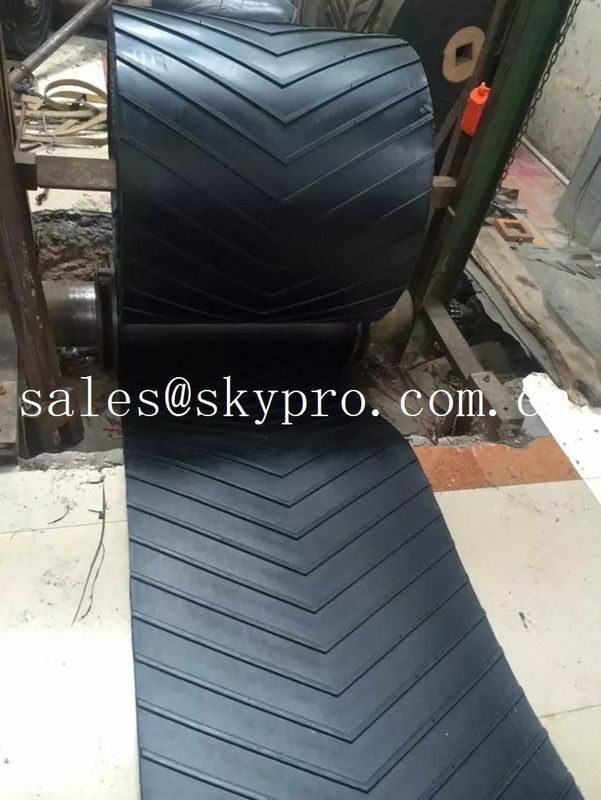 For this purpose, we developed high-performance and high-quality Chevron and High-Chevron conveyor belts. Their advantages are long service life and flexibility due to homogeneous Chevron profiles which are vulcanized together with a base belt. 4. The additional reinforce Breaker fabric or Monofilament could be used for extra protection. 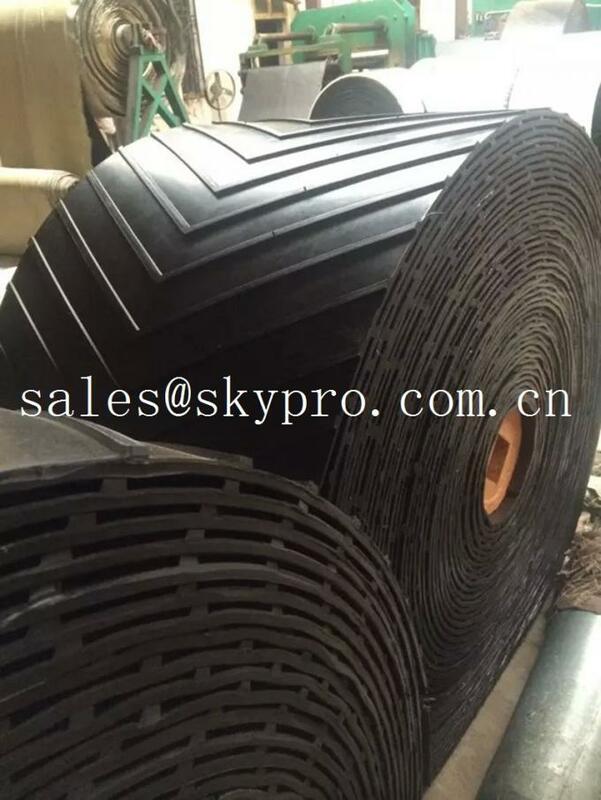 Nylon / Nylon, flexible to adopt small pulleys. Polyester / Nylon, offers the low stretch characteristics.